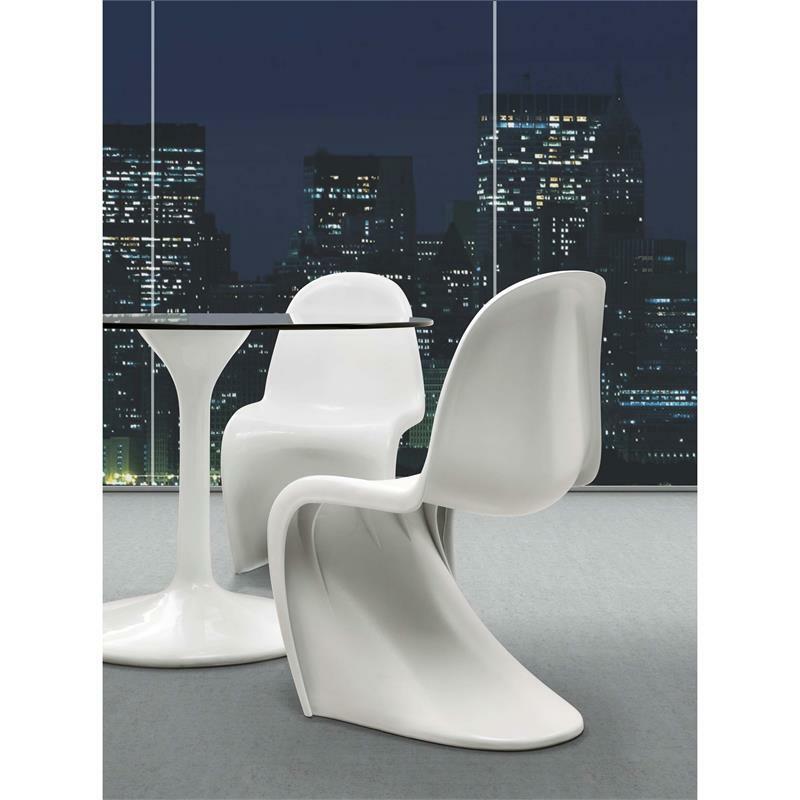 One of the most famous and well designed chairs of the 20th century, the Panton Style S Chair is a favorite among fans of modern design. 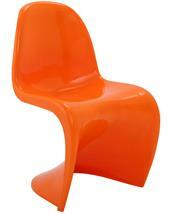 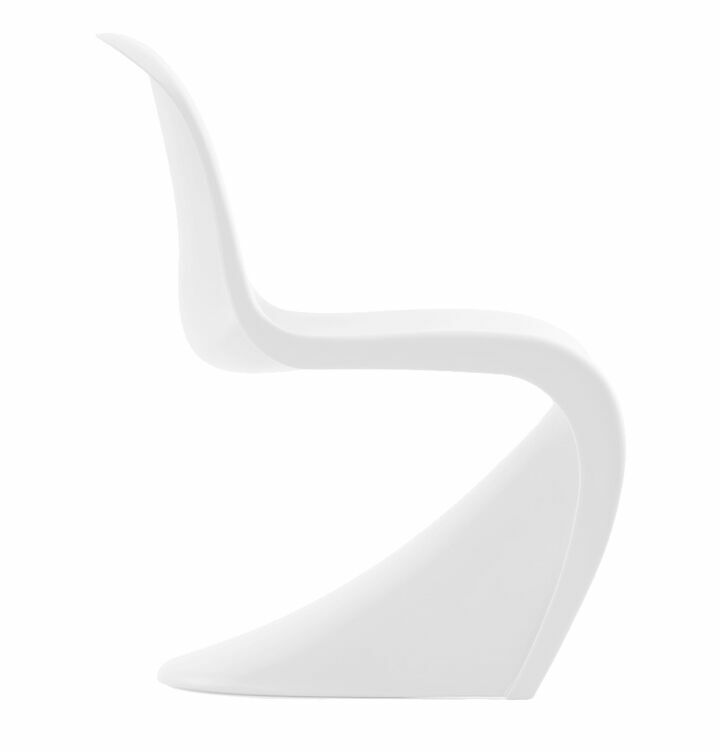 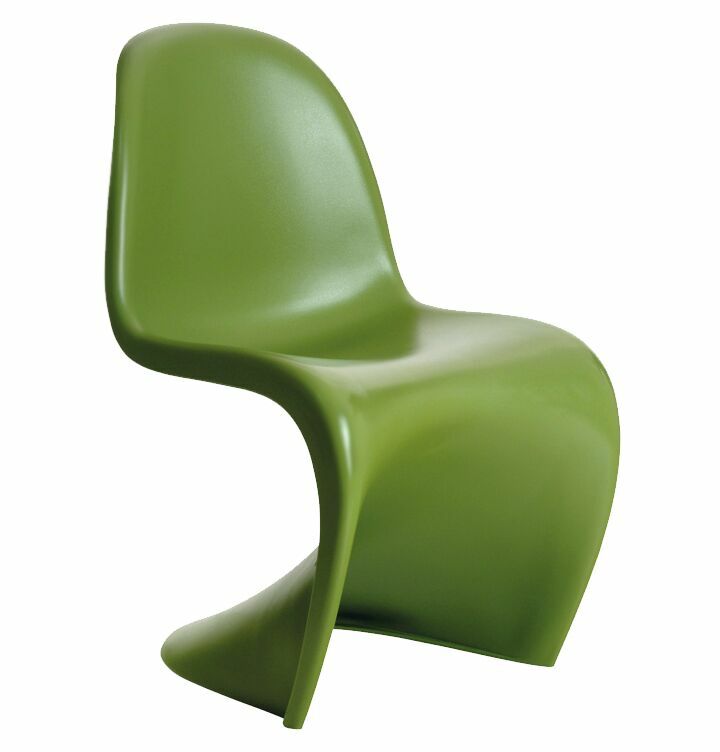 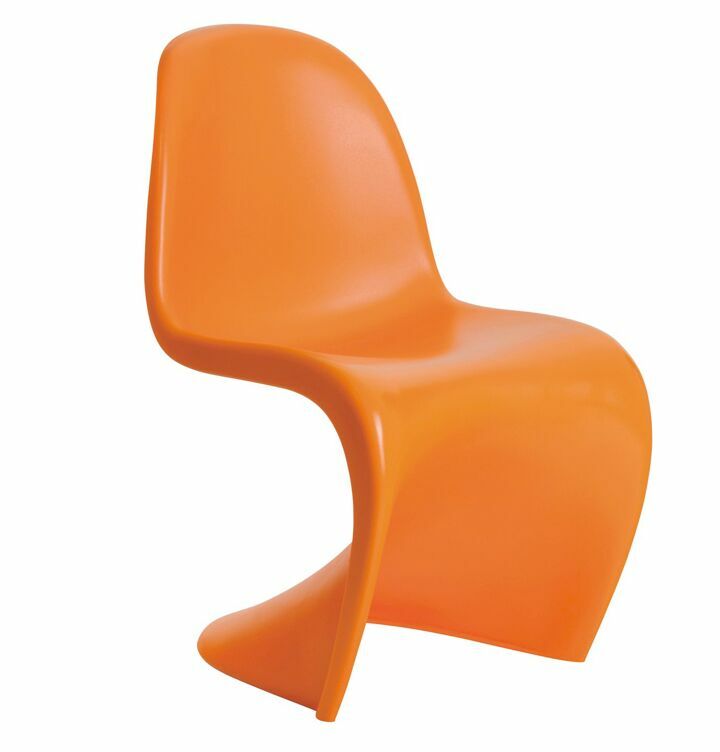 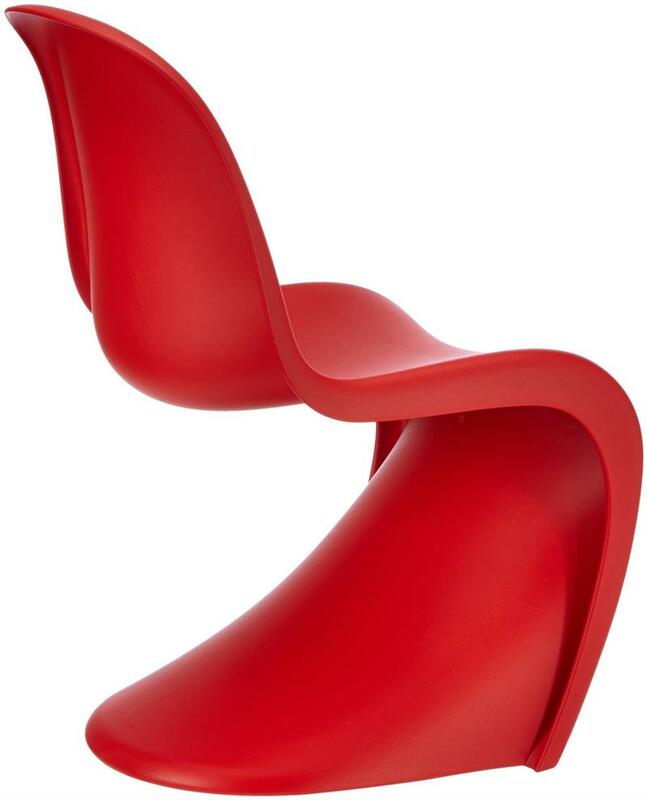 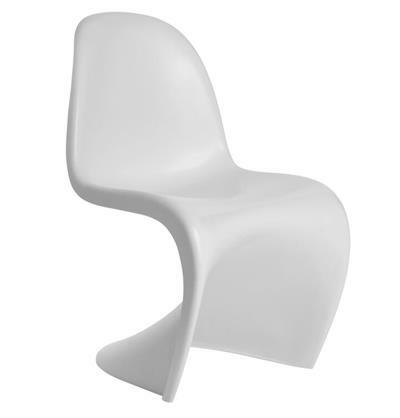 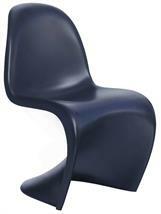 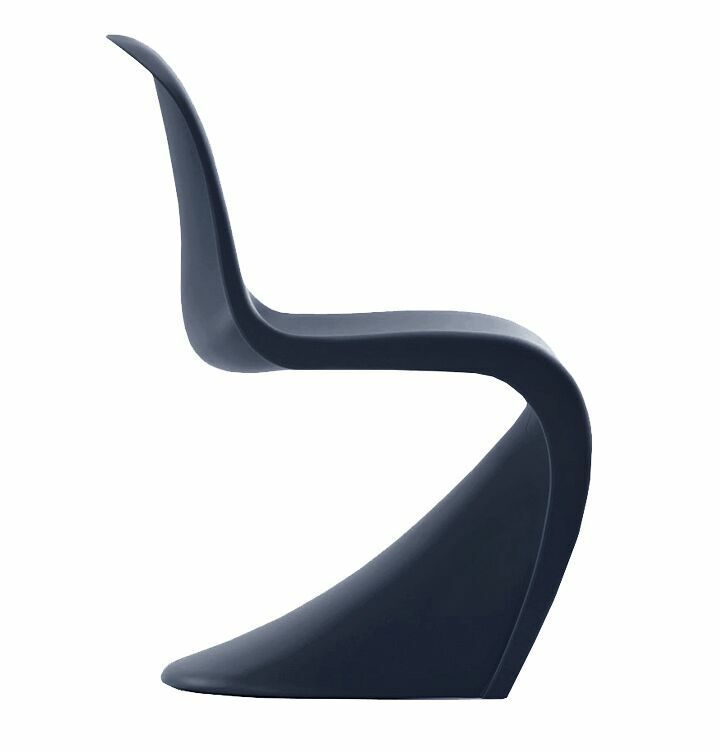 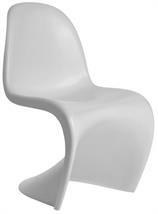 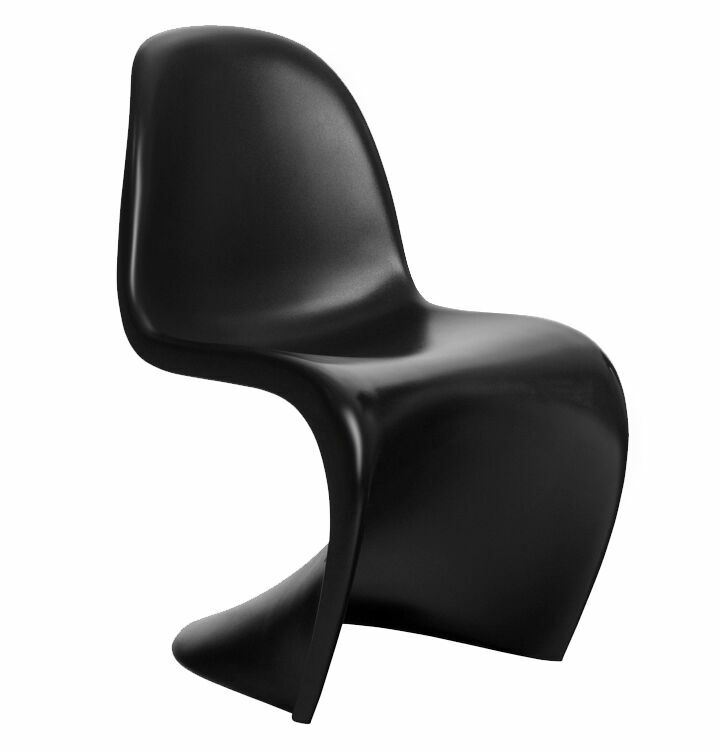 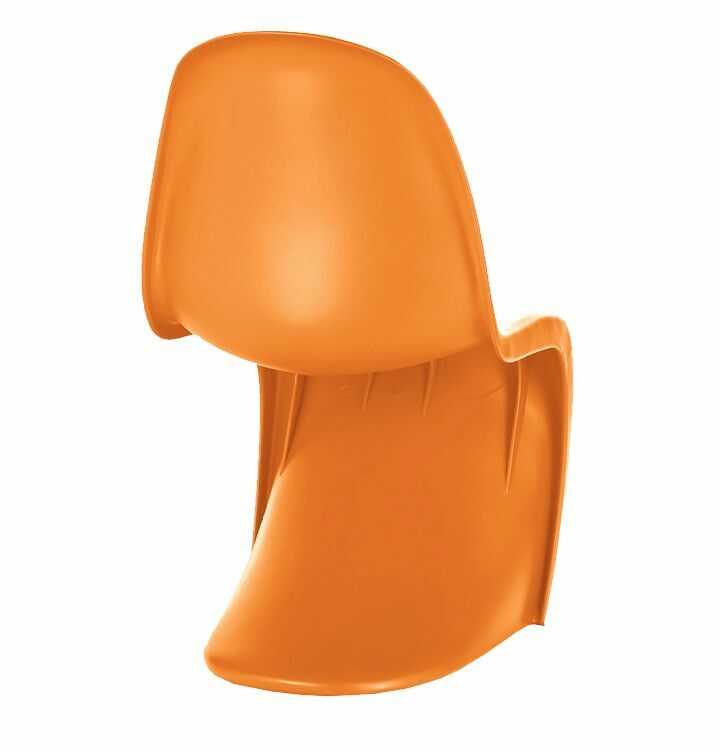 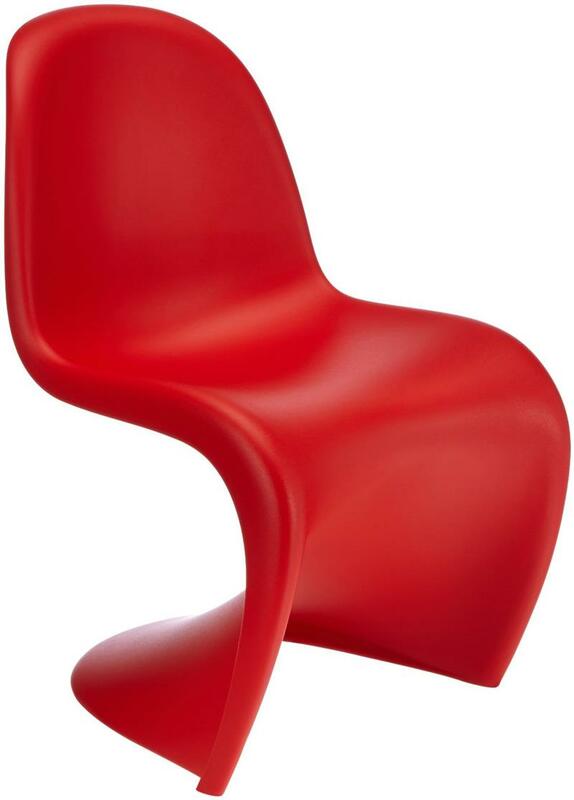 Constructed from a single piece of a strong polypropylene, the panton S chair offers a great seating comfort. 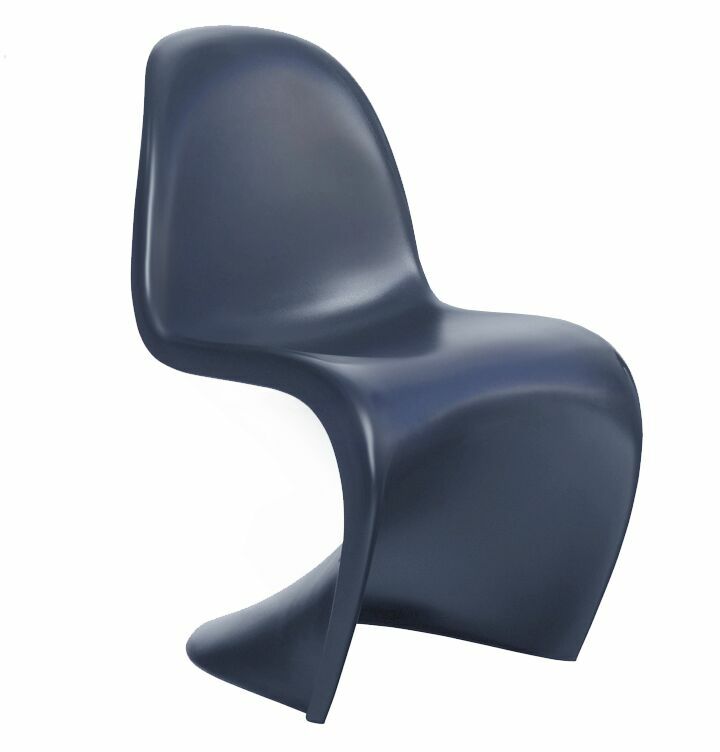 Contemporary in design and ergonomic in shape – Panton S chair is a good choice for a wide variety of settings, both indoors and outdoors. 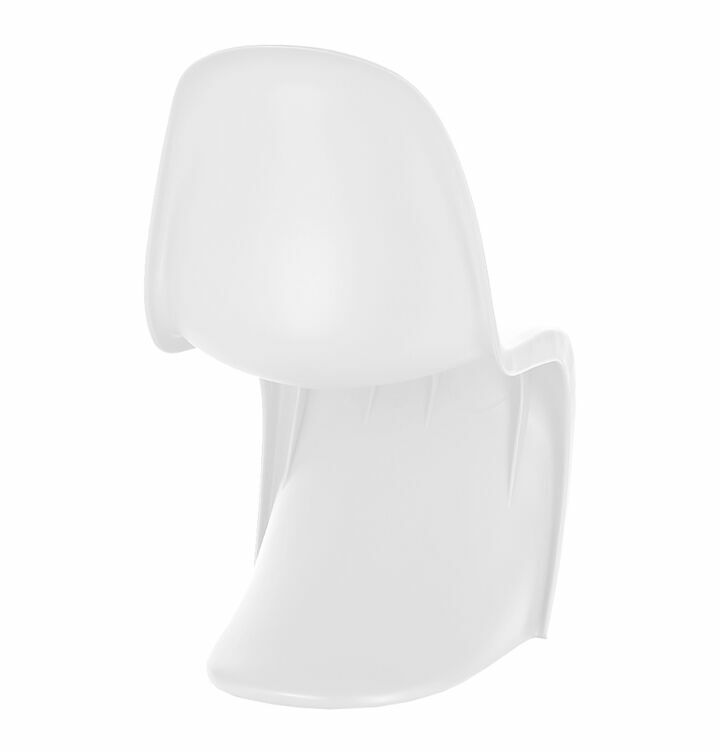 It is available in a variety of colors, so you can best match or contrast your settings.